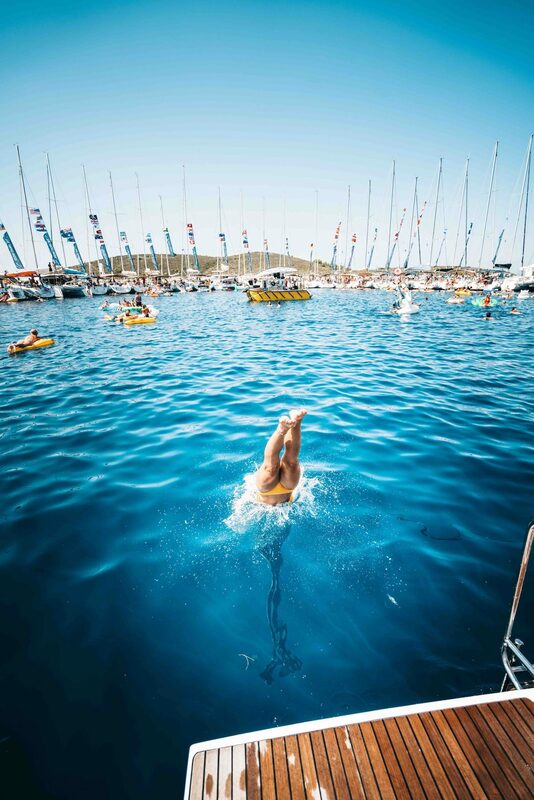 Famed for its beautiful pebbled beaches and stunning swim spots, Croatia’s glittering coast is packed with secluded coves and sunbaked rocks from which you can slide straight into the crystal clear waters. 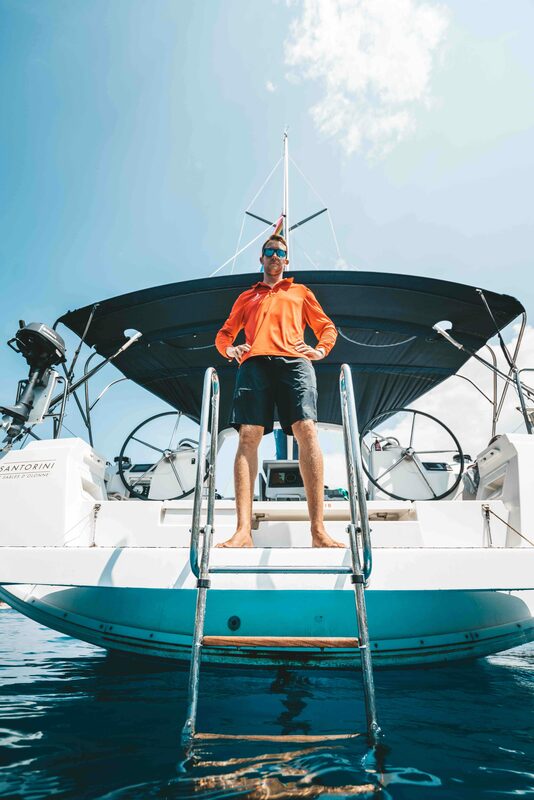 When asked where our Skipper's favourite swim spots were, Mike Crisp- Operations Manager of Quarterdeck -replied: "There are actually hundreds of beautiful bays everywhere, the trick is choosing the right one given the wind, waves, time of day depending on the sun and the rest of the itinerary. One day, a place will be beautiful with sunshine and crystal clear glassy water, another day it will be in shade, with rough conditions and look like a forgotten corner of the Thames estuary." Spoken like a true old salt. A long, deep and incredibly beautiful inlet with shelter in almost all conditions and a lovely beach at the top. The bay is both narrow and shallow and surrounded by palm trees. Stončica is also famous for one of the largest open-sea lighthouses on the Adriatic which emerges high up over the low and protruding cape where its eastern shore ends. Visit the blue lagoon where, truth be told, there's not an awful lot to do once you get there but swim and take it all in. You'll find secluded rocky coves, olive trees, and a delightful dip in the crystal clear sea. Located directly across from Brač, this beautiful tiny pebbled-bay is the perfect sail-stop on the last day on the way home. Leisurely swims have got to be the best way to fill a long sunny day. 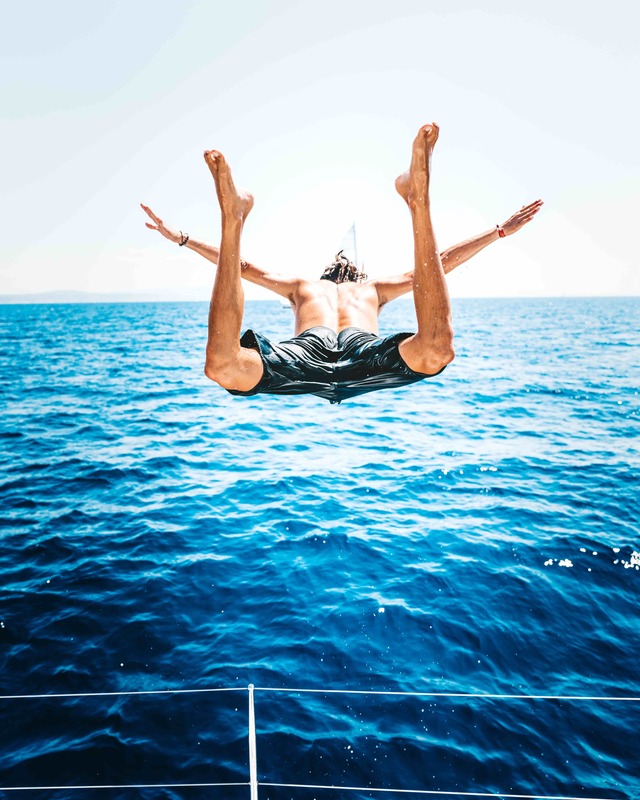 You can thank your Skipper later.